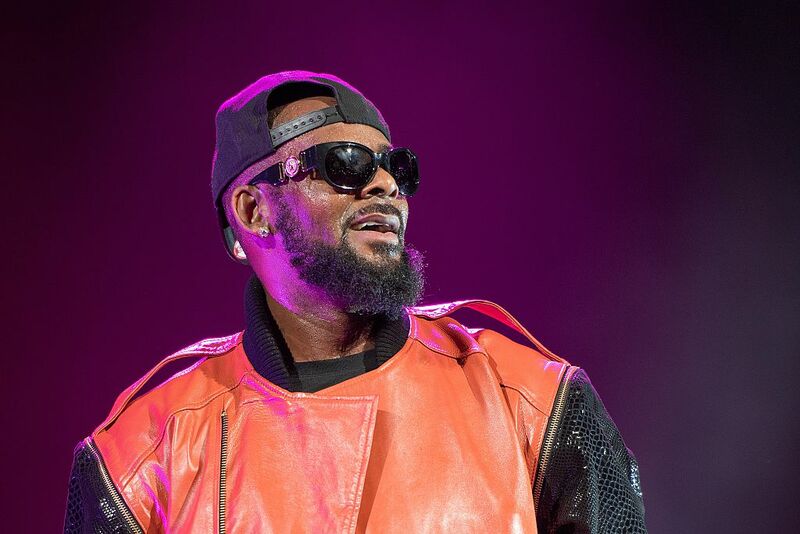 Lord knows he has bigger problems on his hands at the moment, but disgraced R&B legend R. Kelly owes nearly $200,000 in child support on top of everything else, and he reportedly could be up against even more jail time if it goes unpaid – and of course he's also facing many more legal problems than just child support. TMZ dug up court documents indicating that a judge in Cook County found Kelly in contempt earlier in February, stemming from $169,996 in child support he owes ex-wife Drea Kelly. And in point of fact, the grand total Kelly owes after interest and additional money for healthcare and school for their three kids comes to $194,045.70. According to that ruling, Kelly has to pay up by March 6th or find himself in jail – but of course, now he's already in jail with a $1 million bond on multiple charges of sexual abuse. Kelly has been on the hook for $20,833 going back to January of 2009, but various career and legal woes may have contributed to his falling behind on the payments. In any case, it's possible that that those child support payments are the very last thing on Kelly's mind at the moment, since he's reportedly facing as much as 70 years in prison if convicted on all charges. And as of this writing, Kelly is still in jail and will be for the next few days at least because he says he can't raise ten percent of the $1 million bail – so, long story short, there's a real chance that this whole child support issue will be completely overshadowed in the long-term by the rising tide of Kelly's numerous other alleged wrongdoings. "Right now he's being held in the hospital area of the jail for security reasons, he's not sick or suicidal. It's easier for the sheriff and more secure that he's not in general population. Kelly will be in court around 10 a.m. ET and should be released shortly afterwards." Greenberg also said that Kelly was expected to be out of jail sometime Monday.